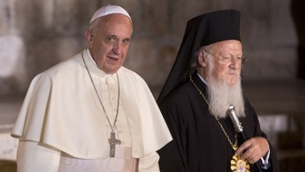 NEWSBLAST: Call to join Pope Francis and Patriarch Bartholomew in Prayers for Peace in the Holy Land today. During his pilgrimage to the Holy Land, Pope Francis invited presidents Peres and Abbas to a prayer for peace in the Vatican. Patriarch Bartholomew, a founding member of the Elijah Board of World Religious Leaders, will be joining them, along with rabbinical representatives associated with Elijah. This initiative is not conceived as a standalone, but as a heart of a network of prayer. 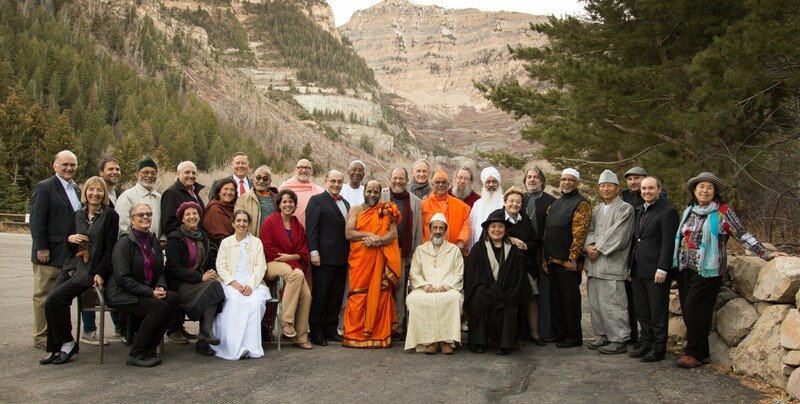 The Elijah Board of World Religious Leaders invites all communities affiliated with its members to join in prayer on Sunday, June 8th, at 19:00 (Central European Time – UTC+01:00). Please pray in your fashion, according to your tradition, as you see fit, and please pray for peace, globally, but especially in the Holy Land and middle east, which is the heart of the present prayer initiative. As you know, Elijah’s HOPE center (House of Prayer and Education) focuses on cultivating prayer for peace in the Holy Land. We are deeply united with this prayer initiative, which we seek to extend to all religions and all countries, where Elijah’s members and friends are located.